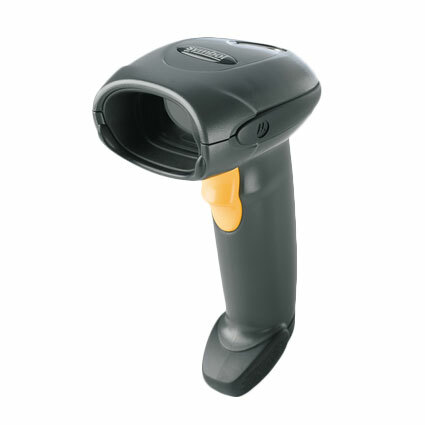 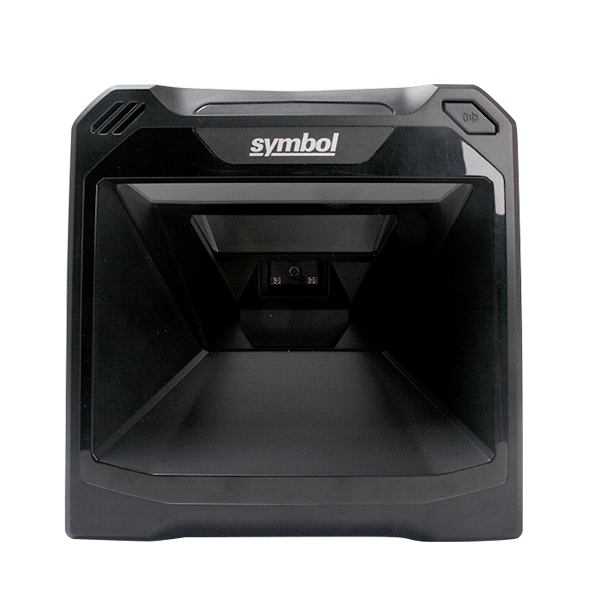 Motorola and Symbol Barcode Scanners, now under the Zebra name, remain among the most widely used and recognized handheld scanners in the world. 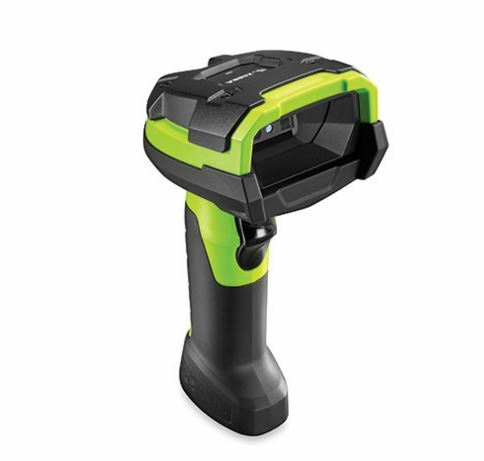 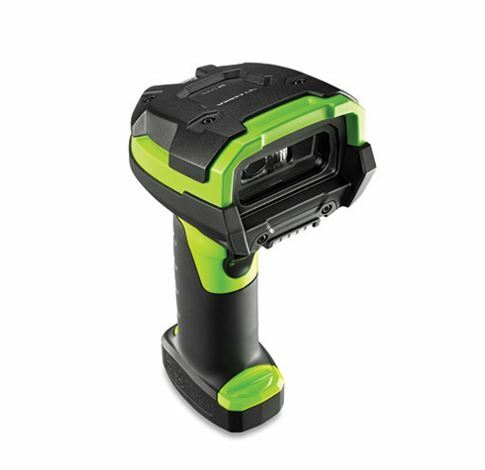 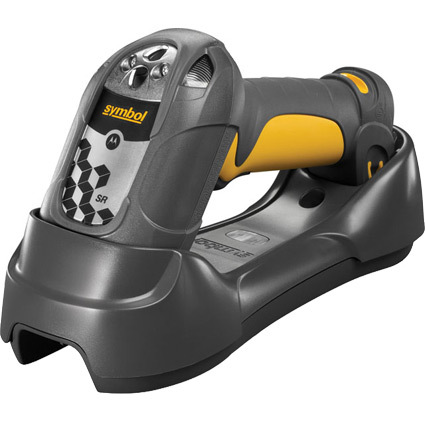 With a focus on longevity and durability, these handheld scanners are designed to maximize your investment. 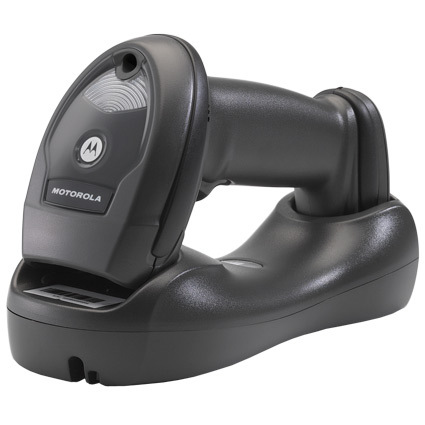 From the legendary affordability of the handheld LS2208 and the retail-optimized DS9208 omi-directional scanner, to the cutting-edge technology of the industrial LS3578 cordless scanner, Zebra brand continues the Motorola and Symbol tradition of being the standard-bearer for high quality barcode scanning. 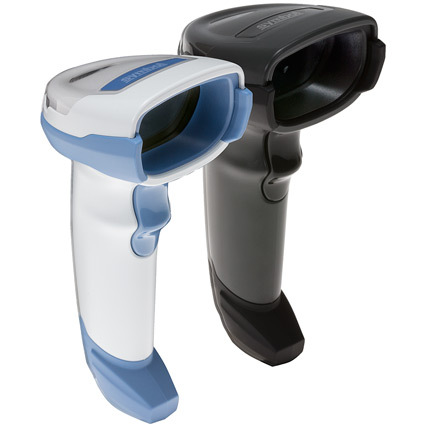 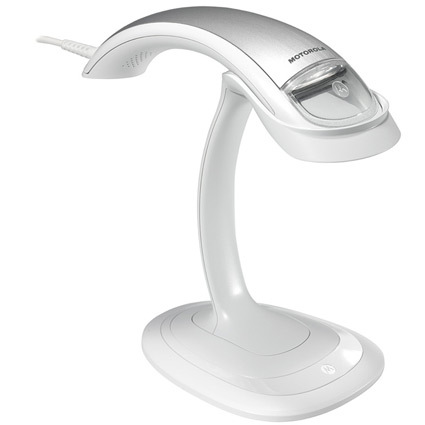 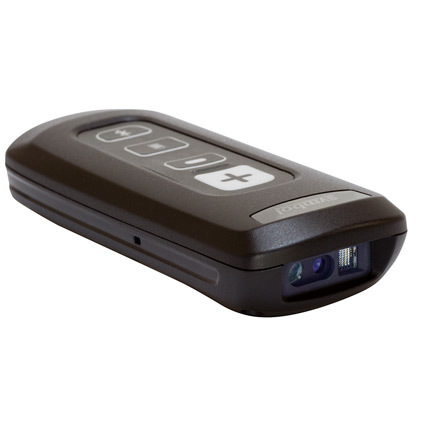 A mobile barcode scanner pairs to your mobile computer, laptop, iPhone, Android phone, or other Bluetooth-equipped devices, giving you advanced scanning in a small and economical design. 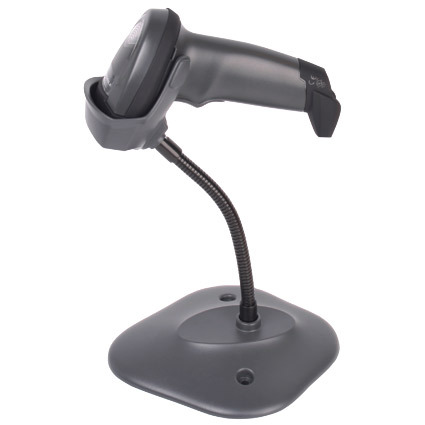 These scanners are fantastic choices for mobile POS, small inventory management, or any application where you need to scan barcodes but don´t necessarily want a complete cordless scanner package.